December | 2017 | Sonic Smash-Music! The artists of contemporary folk rock known as Freelancer have released their new EP album, “Embryo.” The record contains seven original Freelancer tracks and an outstanding cover of Red Hot Chili Peppers’ “Don’t Forget Me” for an approximate total listening time of half an hour. It has been proudly published as an independent release without the direction of the corporate music industry. 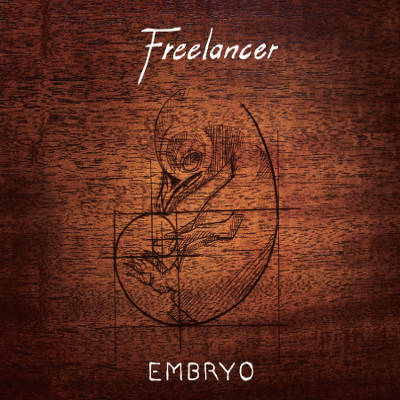 Evocative, sonorous, and often beautiful to hear, “Embryo” by Freelancer proves that an acoustic band can summon enough power to compete with the most titanic heavyweights of rock music. Freelancer cite as main artistic influences John Frusciante, the Red Hot Chili Peppers, and Radiohead. Their own style blends the moods and tones of Frusciante with those of Radiohead, then perform this invocation using only acoustic instruments, vocal harmonies and some pedals. Particularly worth mentioning is their startling cover of “Don’t Forget Me” by the Chili Peppers, Track 6 on the EP. “Embryo” from Freelancer becomes available at over 600 quality digital music retailers online worldwide beginning 29 December 2017, or order it directly from the band now (link provided below). Get in early, contemporary folk-rock fans. 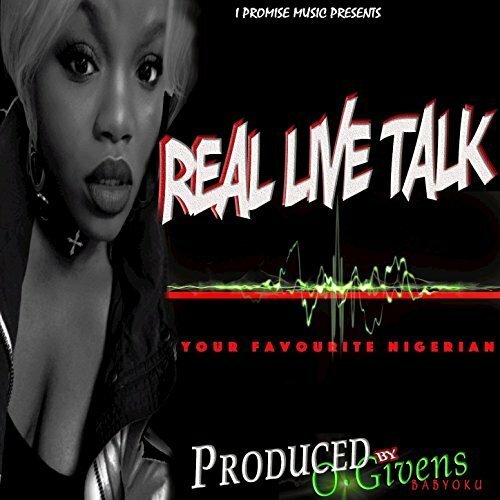 The singer, rapper and producer of hip hop music known as Promise Chukwu has released her latest official pop singlem “Real Live Talk.” The single has been proudly published on the I Promise MUSIC LLC independent record label without the support, endorsement or direction of the corporate music industry. “Real Live Talk” was produced by O.Givens. Honest, melodic, passionate, intimate, and packed with rhythm and groove, “Real Live Talk” proves that Promise Chukwu is a name to watch in 2018 and beyond. Promise Chukwu cites as main artistic influences such legends as Ladyof Rage, Queen Latifah, Missy Elliot, the Notorious B.I.G., and Kendrick Lamar, “to name a few.” Her own style blends attributes of Kendrick Lamar, particularly his use of narrative poetic devices, with those of singers like Queen Latifah and Erykah Badu, who often intersperse sung lines with rapped ones. This makes sense for Promise Chukwu, who, like many great musicians around the globe, first began playing music at the keyboard. Focus does not seem to have ever been a problem for the young artist, though, who writes all her music personally and has done so for years. Born in Enugu, Nigeria, Promise Chukwu was raised in the United States of America and recorded her first original music at the age of 17, only two years from the time of this writing. Though many might say 17 is young for so much responsibility, Chukwu began managing a music studio in Greensboro, NC, TheHitFactoryDownTown. In 2016 she booked her first live performance. Today, Promise Chukwu is a publisher with BMI and a respected audio engineer, as well as a talented, successful graphic designer. “Real Live Talk” from Promise Chukwu is available online worldwide from over 600 quality digital music retailers now. 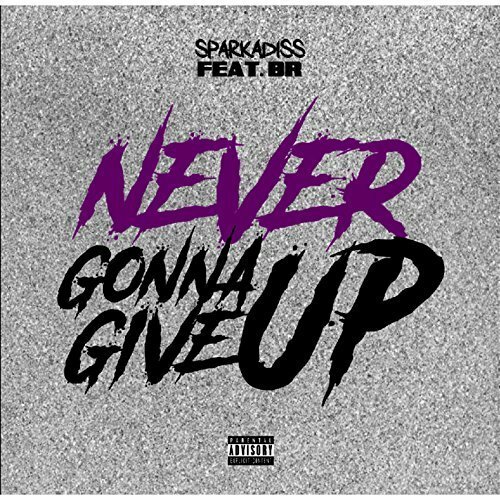 The rapper, songwriter and producer of hip hop known as Sparkadiss has released his latest official single, “Never Gonna Give Up” feat. BR. The pop single has been proudly published on the True Music, LLC independent record label without the support, inclusion or direction of the corporate music industry. Warm, upbeat, full of energy and bursting with bass-driven rhythm, “Never Gonna Give Up” showcases Sparkadiss as a creative and colorful MC for the 21st century. Sparkadiss cites as chief artistic influences the Beastie Boys, Eminem, Jay Z, and the Fugees. His own sound and style on “Never Gonna Give Up” blends the funky, bluesy, gritty tones of the 1990s with an updated, contemporary mainstream flavor which will appeal to fans of hip hop young and old alike. Live performances by Sparkadiss continue to keep his name at the front of the Colorado scene, however. “Never Gonna Give Up” from Sparkadiss and feat. BR is available online worldwide from over 600 quality digital music retailers now. 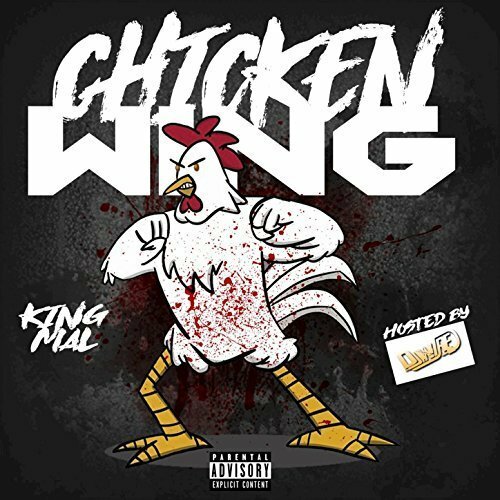 The rapper and producer of hip hop known as King Mal has released his latest single, “Chicken Wing.” It has been published with an accompanying official music video available for viewing at the King Mal official website (link provided below). Both the single and the video have been proudly published as independent releases without the direction of the corporate music industry. Real, grooving, and even funny at times, the “Chicken Wing” video and single by King Mal showcase the emcee skills of one of Buffalo, New York’s most creative artists. King Mal is a hip hop performer with connections to nearly every corner of hip hop culture. His music takes elements of pop, dance, old-school, and even gangsta culture and creates a blend that speaks to anyone and everyone, no matter what their persuasion. “Chicken Wing” is a positive, upbeat track with a warm spirit that makes it attractive to fans of any music genre. Mal achieves this goal partially by following in the footsteps of pop stars who have done it before him. In addition to a solid back beat and the lines and rhymes of King Mal, the video edited by Formula 716 also introduces the innovative and infectious chicken wing step. It provides the connection to hip hop dance that makes up so much of King Mal’s stage performance. “Chicken Wing” from King Mal is available from over 600 quality digital retailers online worldwide beginning 15 December 2017. 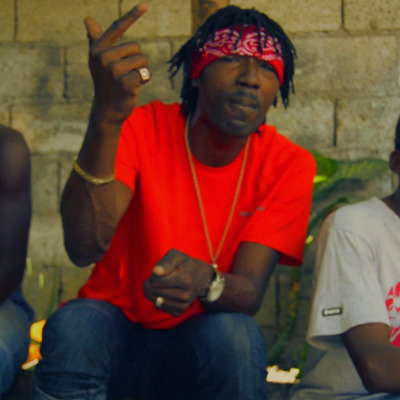 The singer of pop, reggae and dancehall known internationally as Row has released his debut EP album, “Be Positive.” The album has been proudly published as an independent release without the direction of the corporate music industry. Upbeat, spirited and danceable in the extreme, “Be Positive” stands as proof that Row has a place among 2017s most innovative pop songwriters. 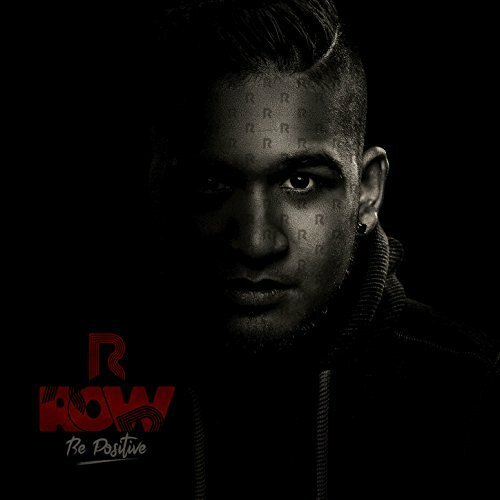 Row is the stage name of 24-year-old Rowin Premcharan of Purmerend, the Netherlands. The singer and songwriter has been performing live since the age of 18 when he first joined a band, but notes that he got his start by beatboxing. This early hip-hop origin story shows in the overall production of “Be Positive,” which features many of the effects and stylistic choices often found in hip hop and pop music. In addition to the considerable talents, lines and rhymes of Row, himself, “Be Positive” also features the skills of Chaka Baka on the extended-play album’s opening track. But Row’s future turned out to have less to do with hip hop and more to do with pop music. Asked to describe the overall themes of his new record, Row talks about his desire to bring encouragement to others around the world. This sentiment comes from experience. Just ask Row. “Be Positive” by Row is available from over 600 quality digital music retailers online worldwide now.